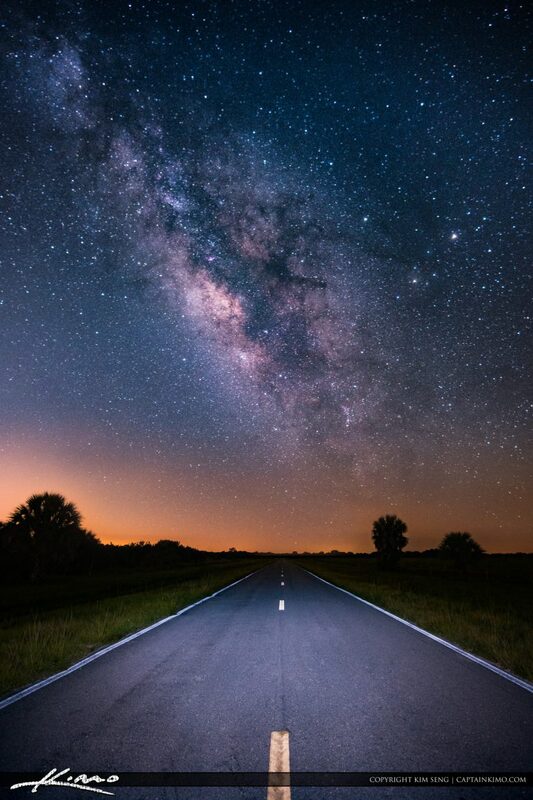 Beautiful clear night over Okeechobee City in Florida with the Milkyway overhead. 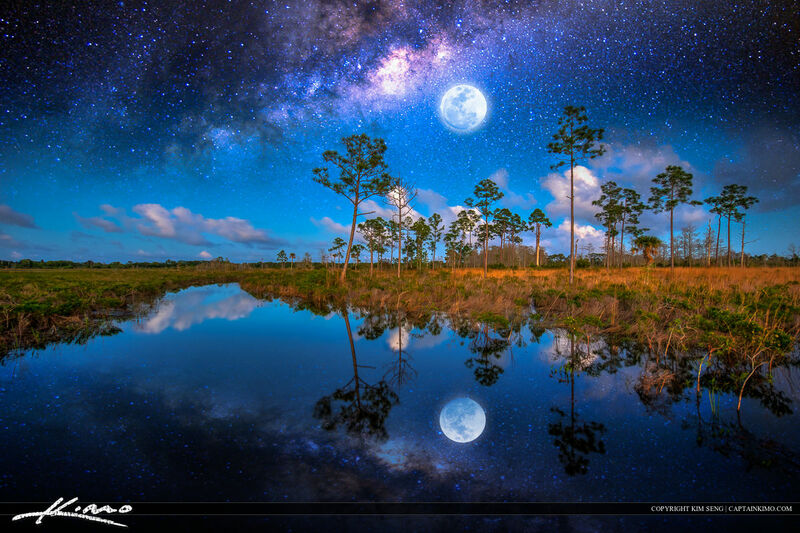 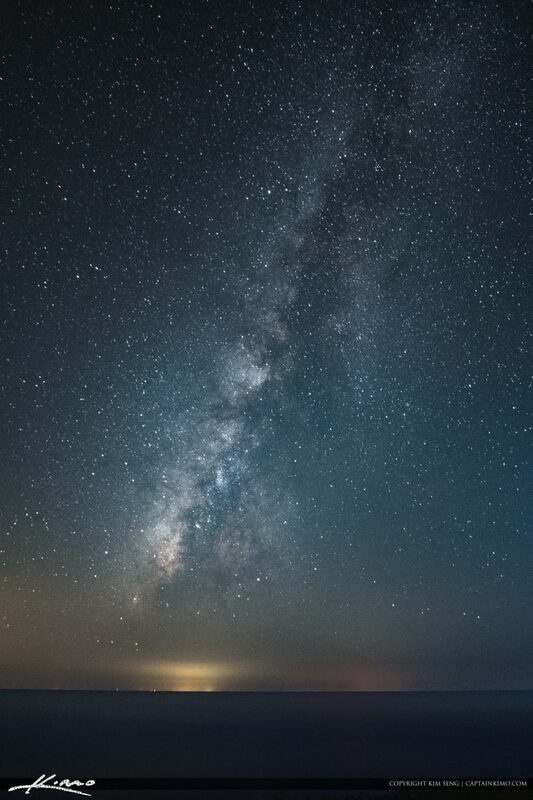 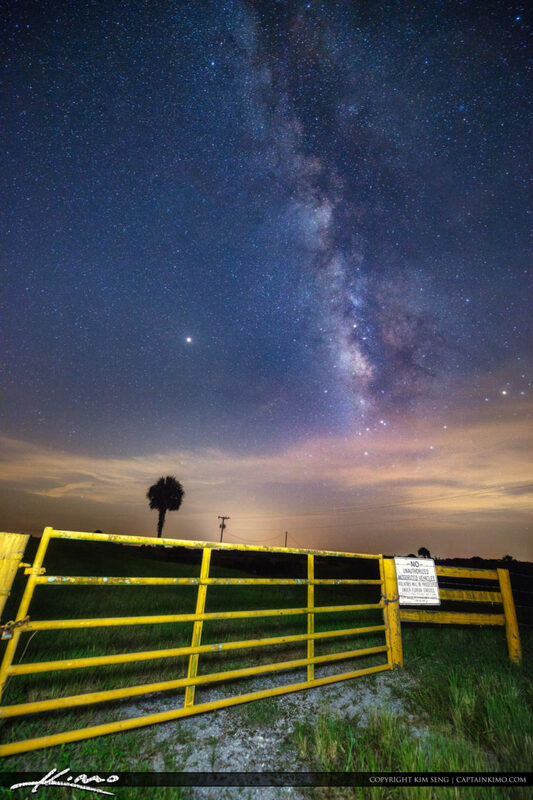 Beautiful clear night over Lake Okeechobee Florida at Okeechobee City with Milkyway cross the night sky. 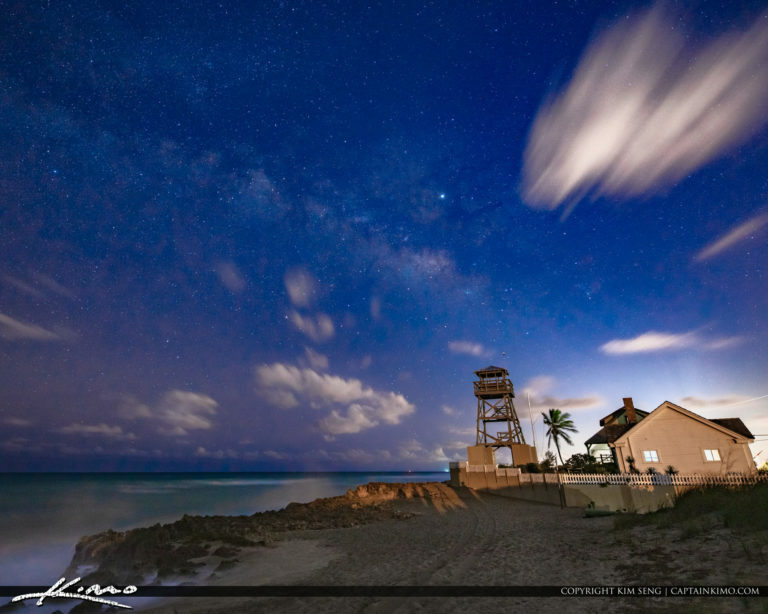 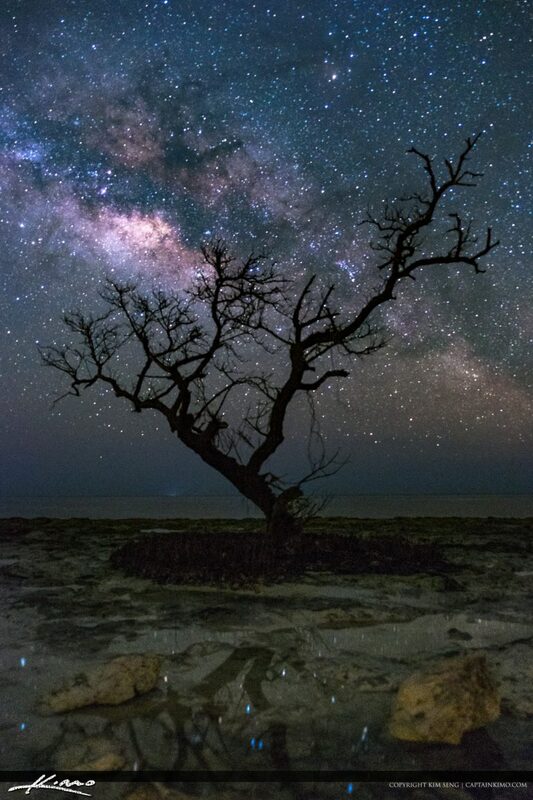 Milkyway rising over the Florida Keys at Big Pine Keys in Monroe County. 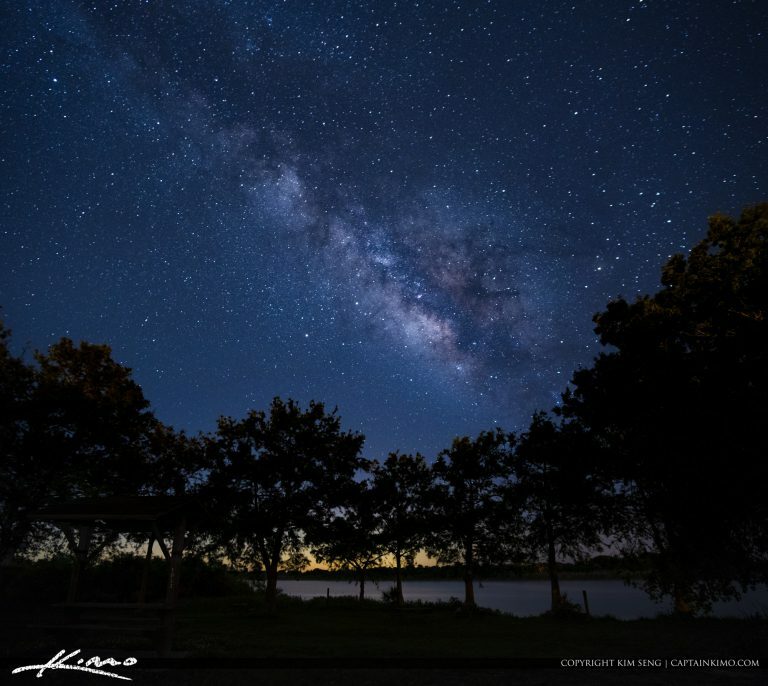 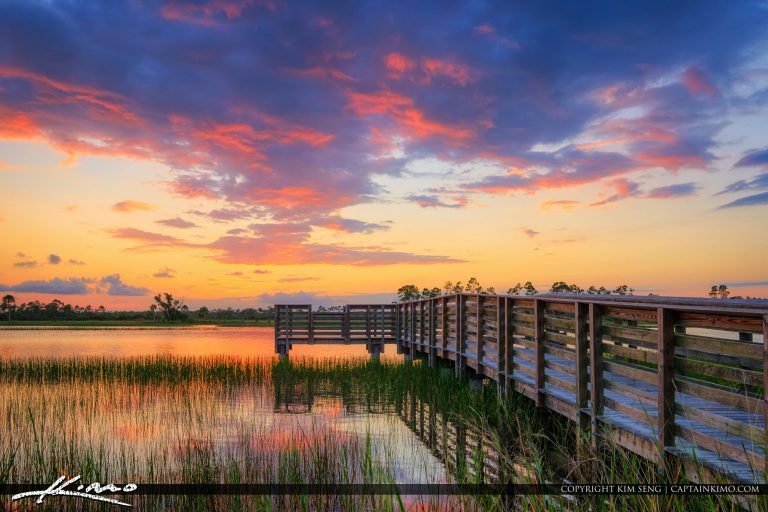 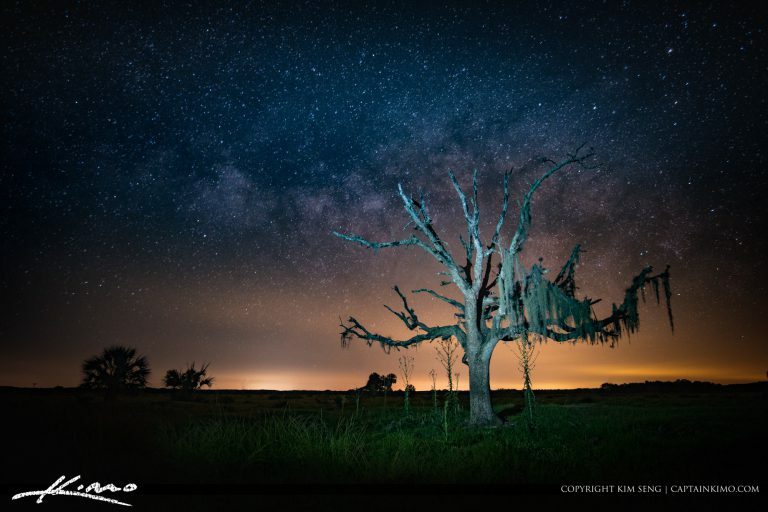 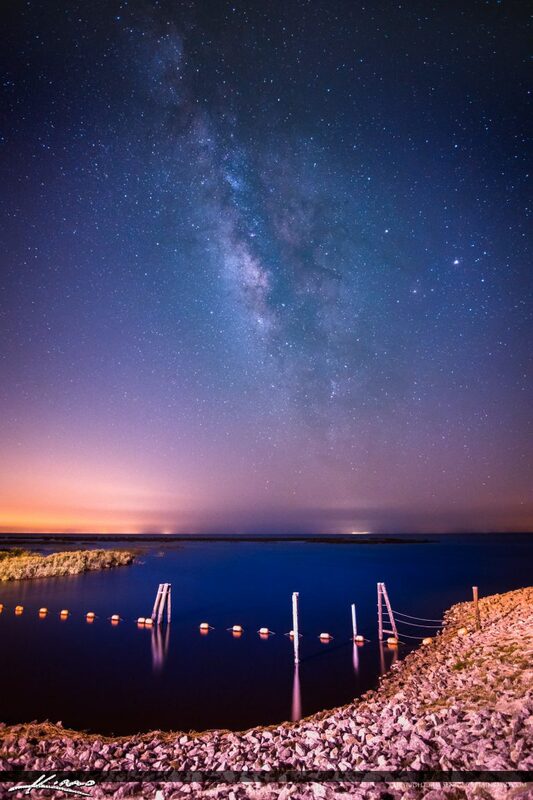 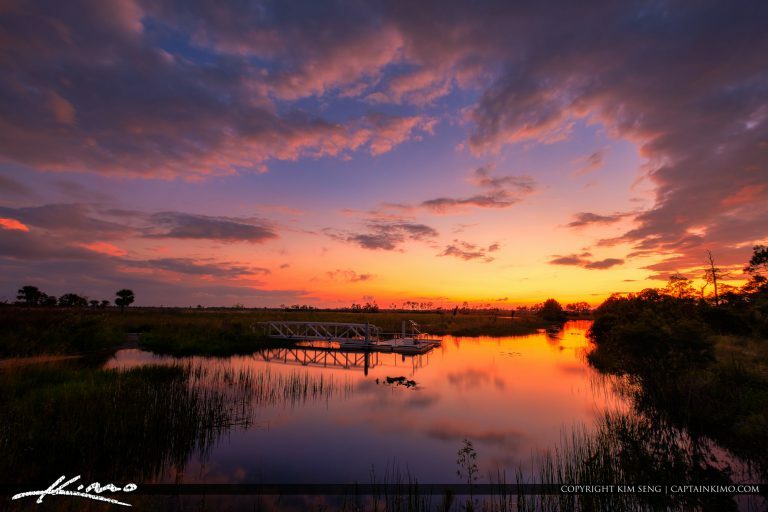 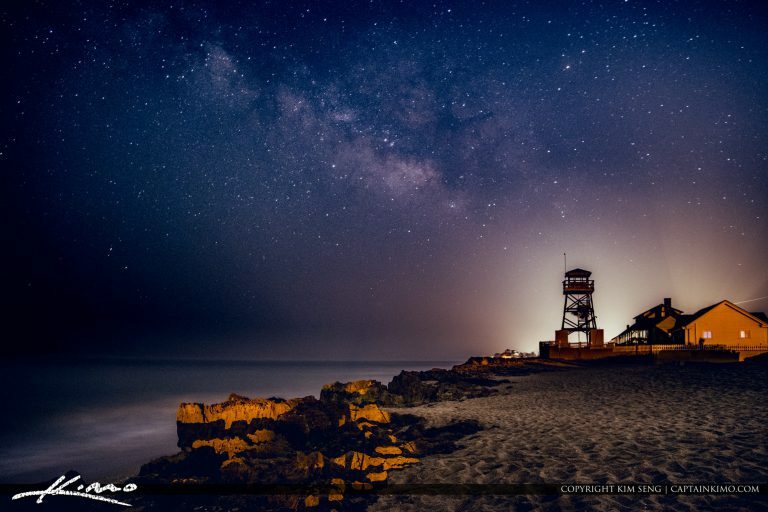 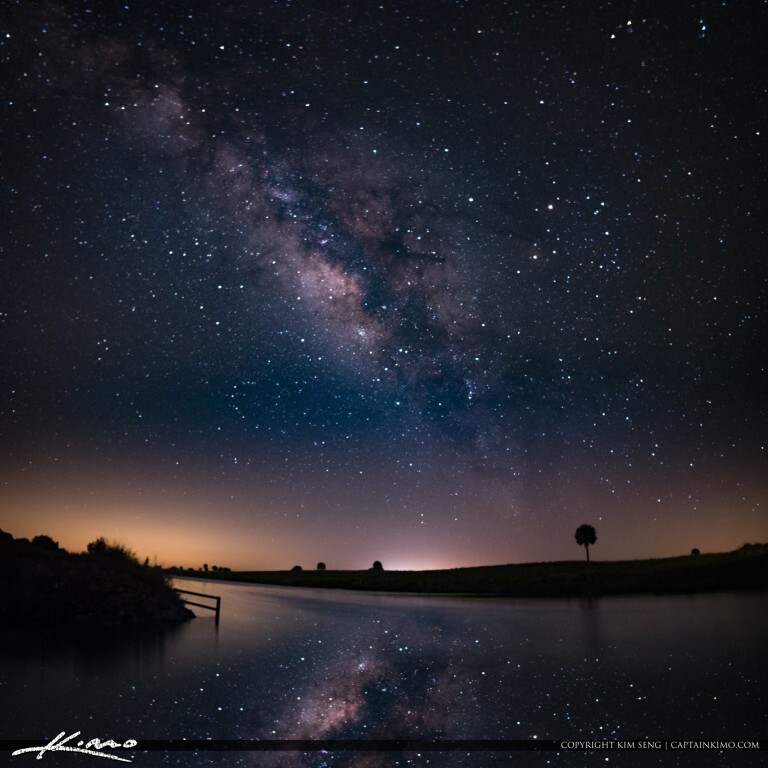 Gorgeous shot of the Milkyway over Lake Okeechobee Florida at Port Mayaca in Martin County. 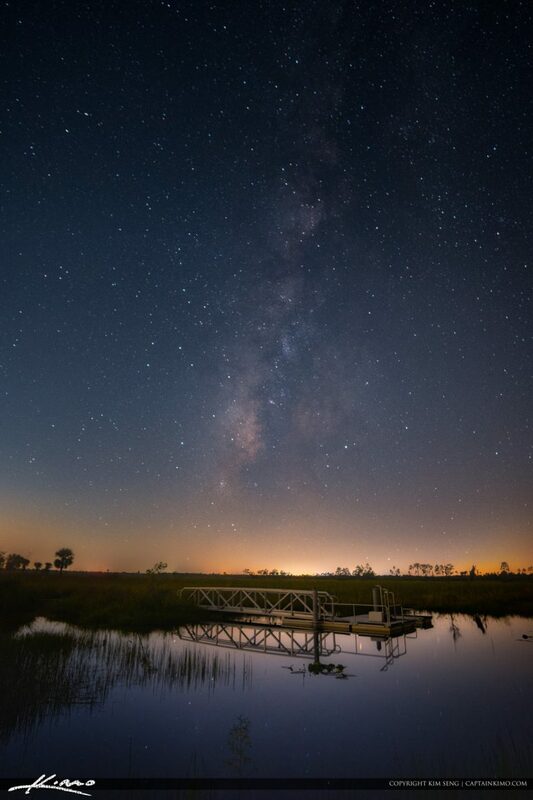 Last night I went to Lake Okeechobee at Port Mayaca to chase the Milkyway over looking the Lake. 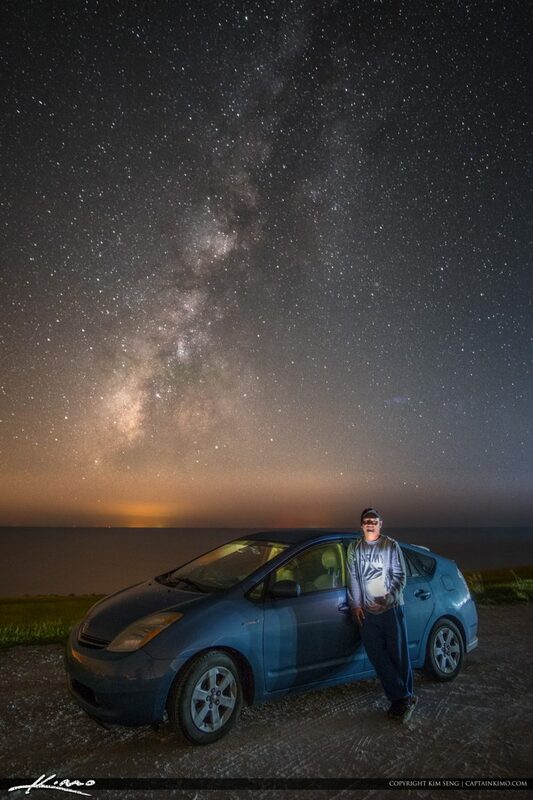 I found it but no foreground so I was forced to pose. 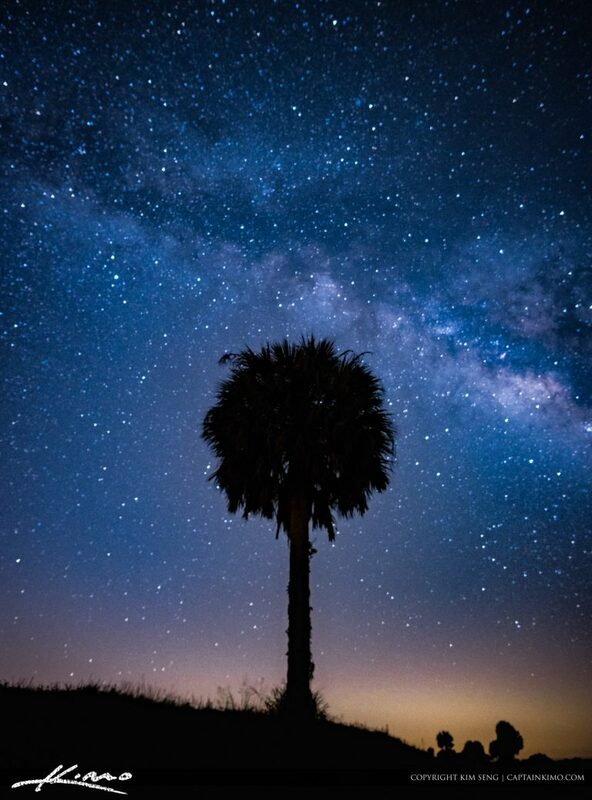 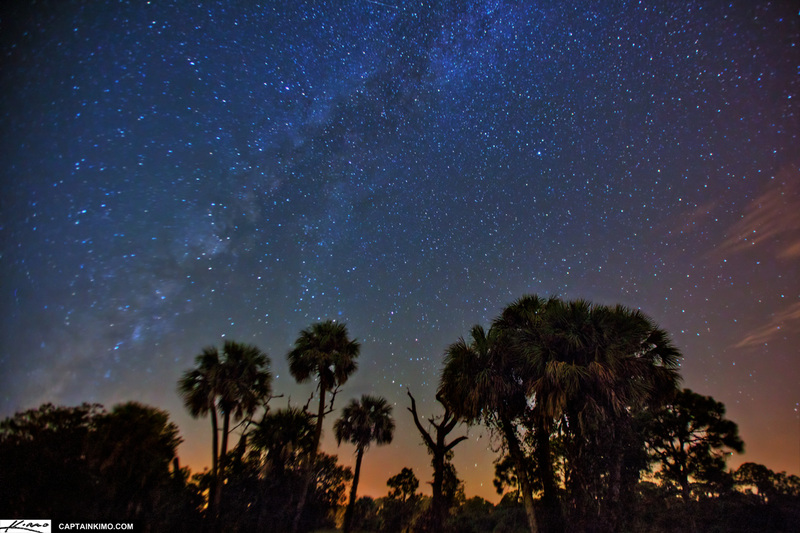 Single exposure from the middle of Florida under the night sky with the Milkyway in the background. 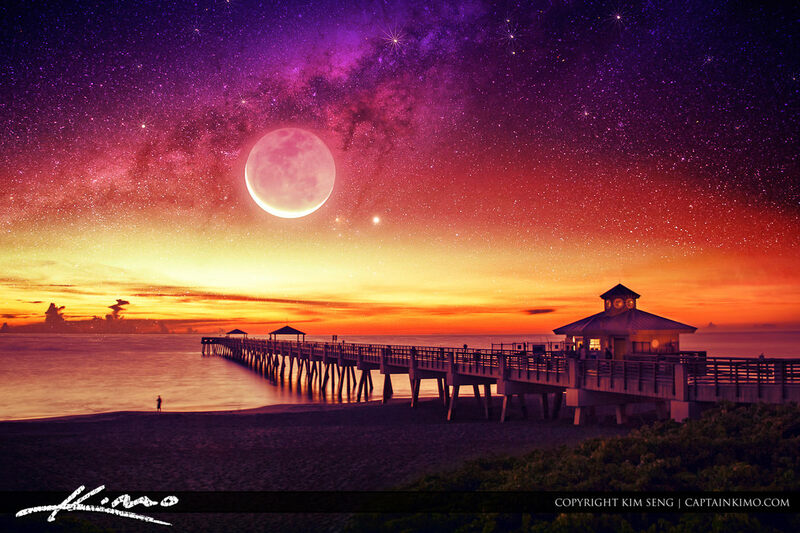 Photo processed using Photomatix HDR software, Photoshop and Topaz Plugins.